In the last decades the construction industry has failed to keep up with productivity gains made in other industries, hampering national economies’ wider growth, societies’ well-being and the solution of environmental issues. Emerging digital technologies, like 3D-printing, autonomous construction equipment or pre-fabrication, have the potential to close the productivity gap. To work, most of these technologies need accurate, consistent data from different project stakeholders. As centrepiece of the digital transformation, BIM systems can provide this data. However, with about 33% of companies in the industry not using BIM, the adoption is still quite low. 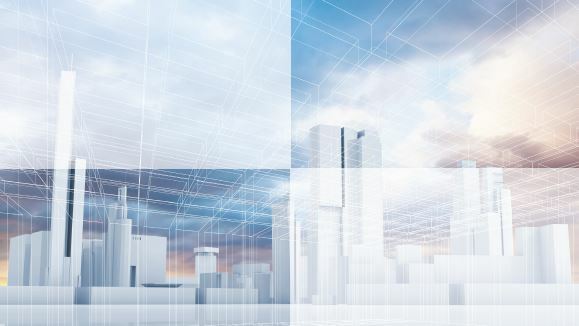 The report, Shaping the Future of Construction: An Action Plan to Accelerate Building Information Modeling (BIM) Adoption, provides nine key actions which need to be implemented to accelerate BIM adoption. The report, developed in collaboration with The Boston Consulting Group (BCG), is the outcome of a roundtable with more than 30 high-profile representatives from leading global design, engineering and construction firms, industry associations, governments and academia. The report outlines nine key actions and breaks them down into 27 concrete measures on company-, industry- and government-level.